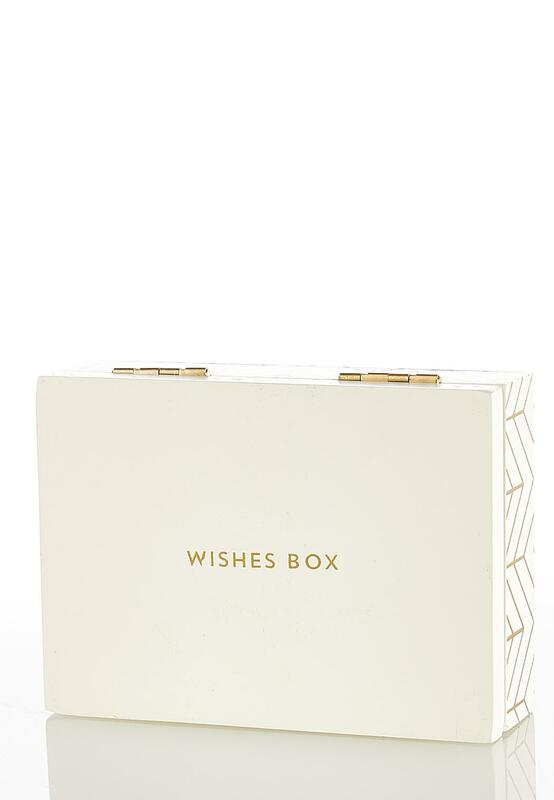 This cute box features the phrase "wishes box" and includes a miniature pad and pen to jot down your thoughts. 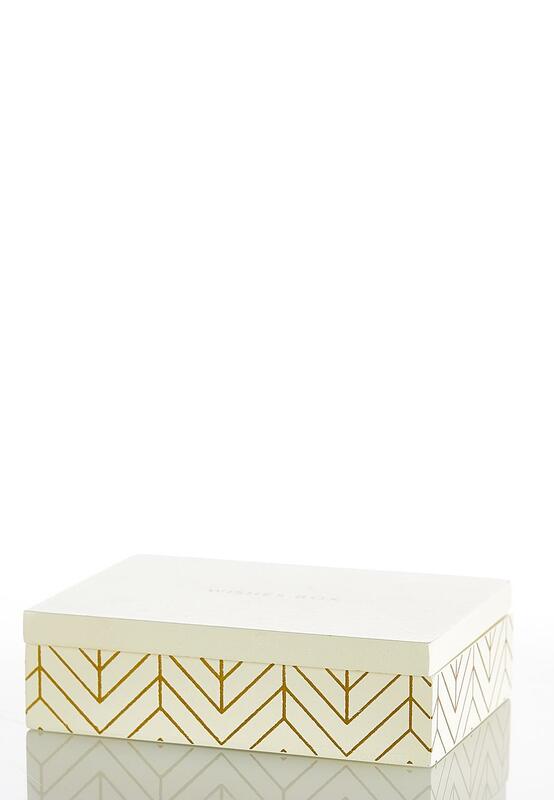 Open this trinket box up and you will find inside the phrase, "Encourage yourself for your journey to be the best version of you. Write down your goals, dreams & wishes. 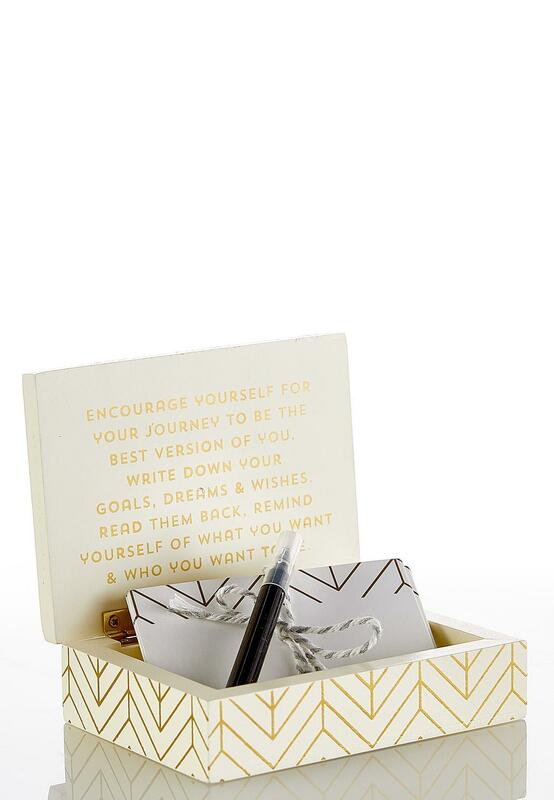 Read them back, remind yourself of what you want & who you want to be."